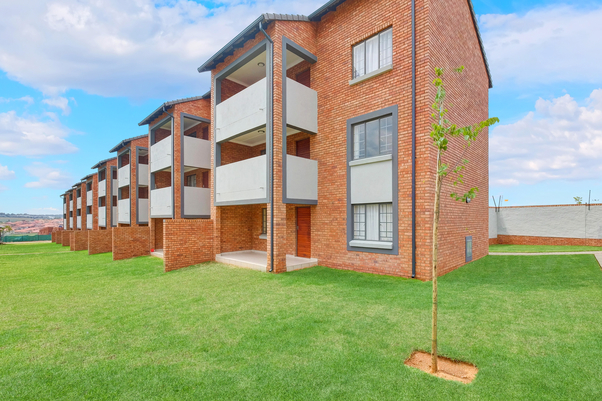 2 bed 1 bath apartments with private garden situated within secure Estate Environment. 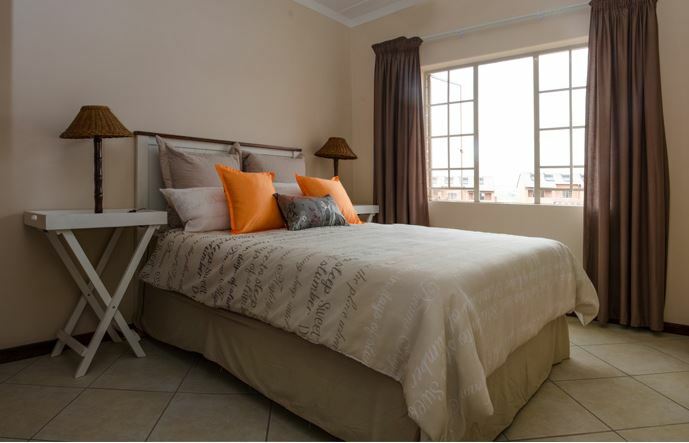 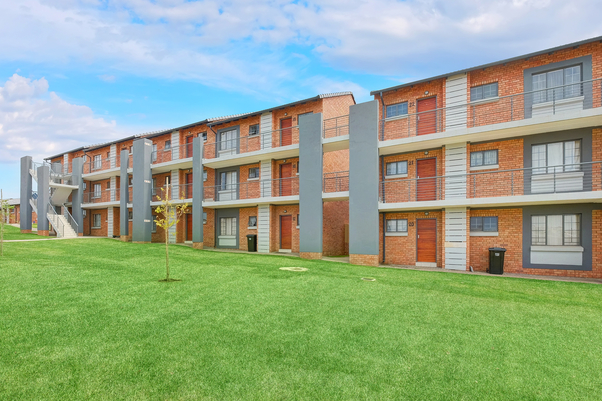 Conveniently situated between Pretoria, Johannesburg and Sandton. 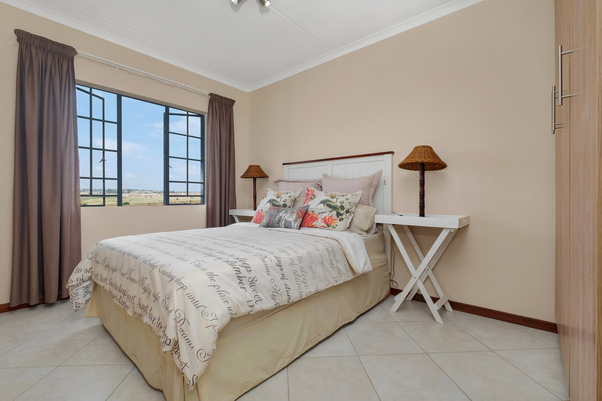 Easy access to N1, N14 and R55. 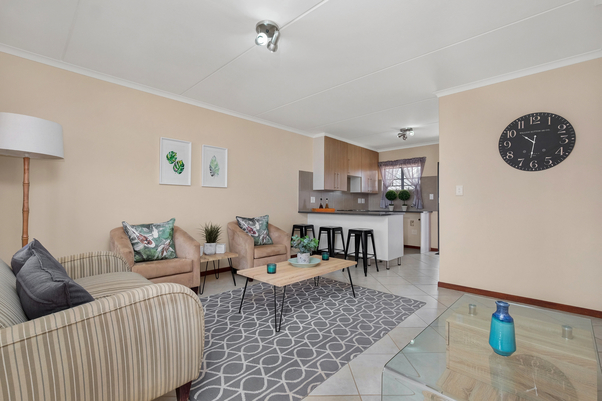 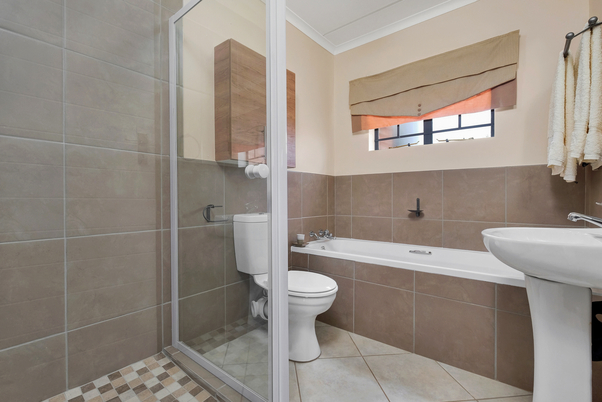 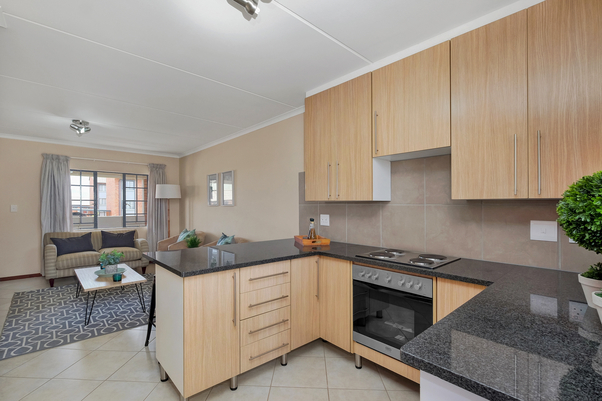 20 minutes from Sandton, 8.2km from Mall of Africa and 1.5km from Blue Hills Shopping Centre.